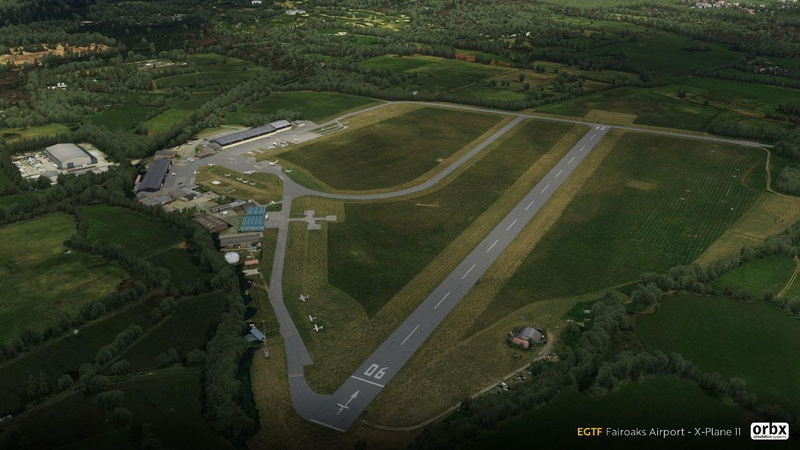 EGTF Fairoaks Airport Out Now for X-Plane 11! Set in the beautiful English countryside of Surrey, we have captured EGTF and the amazing surroundings with on-site photography and excellent photoreal imagery. Every fine detail has been captured from the airport buildings to the McLaren Technology Centre, a stunning modern architectural building. Affectionately nicknamed "Dolly's Farm" for the piece of land upon which the airport was built back in 1931, Fairoaks Airport is a must-have for your UK X-Plane collection!